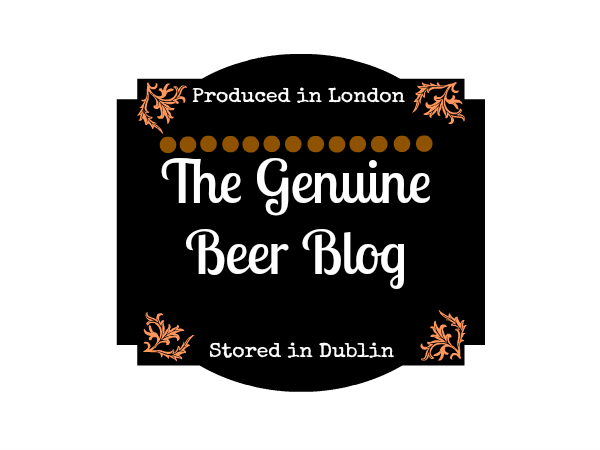 The Genuine Beer Blog: Barefoot Bohemian !!! 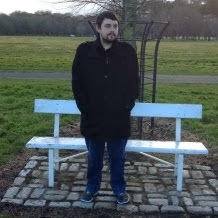 Hey Everyone, so today is the first post of 2013, This will be the first of many this year and hope that the genuine beer blog continues to provide all of the readers with an interesting, interactive blog, with a view to continue to blossom over 2013. 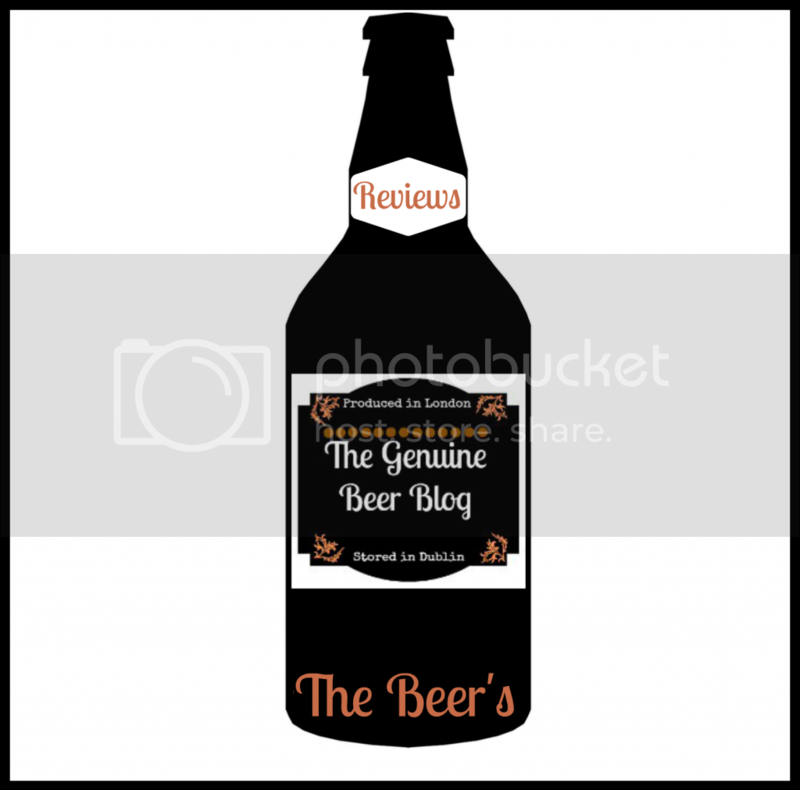 Thanks again to all of the readers of the Genuine Beer Blog :) !!! Barefoot Bohemian is a very interesting beer, with is really light characteristics. 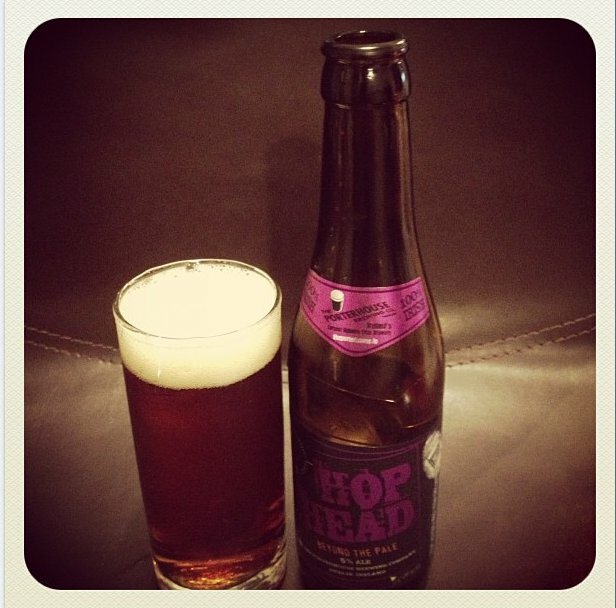 This is a really refreshing, smooth beer that is really delicate in flavour. There is little carbonation to this beer, but an overall well balanced flavour. There is a slight bitterness to this beer from the hops, however not very strong compared to more hop heavy beers, there is also a slight sweetness to this beer, which really helps to balance out the beer and also to balance that bitterness from the hops, creating a nice flavour, delicate beer. 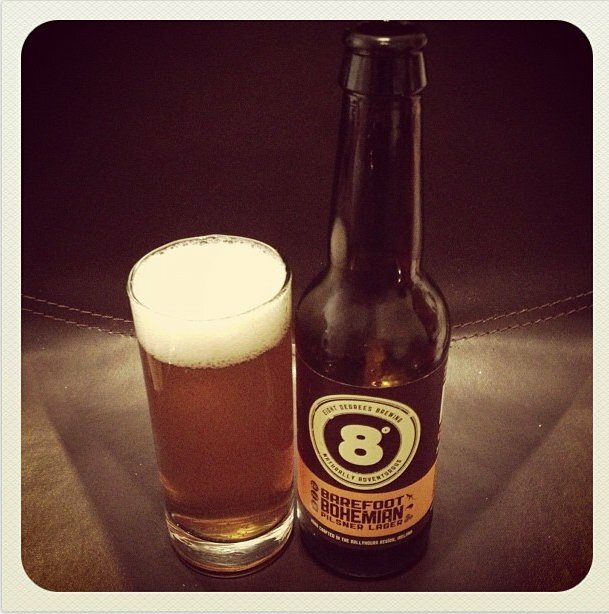 Barefoot Bohemian also has a citrus quality to it, there is a underlying flavour of lemon which I find makes the beer really refreshing. 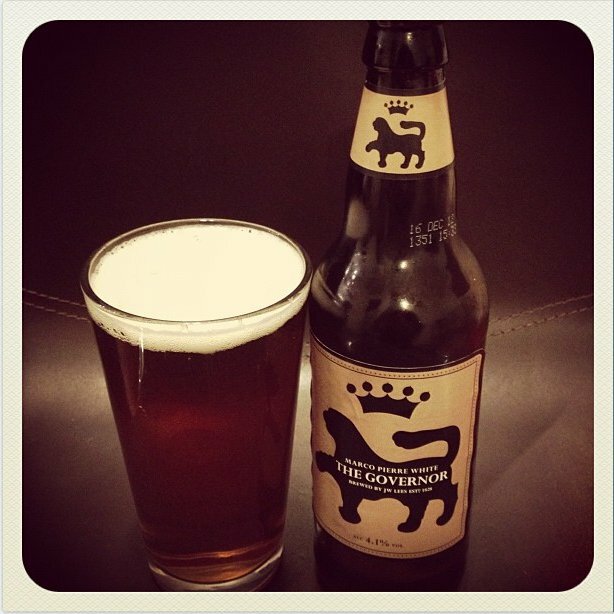 This is a beer that you could keep going back to for more and more as it is so light and refreshing. 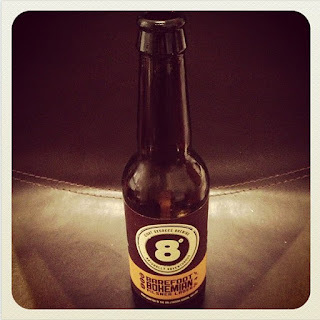 This beer was really different to what I was expecting, I wasn't expecting this beer to really stand out in any way, however I should have known better coming from the Eight Degrees Brewery. On the whole this is a really nice beer, light in flavour, with a real refreshing, citrus feel to it. I would definitely recommend this beer. Another great beer from the Eight Degrees Brewery.